This episode is a bit different. 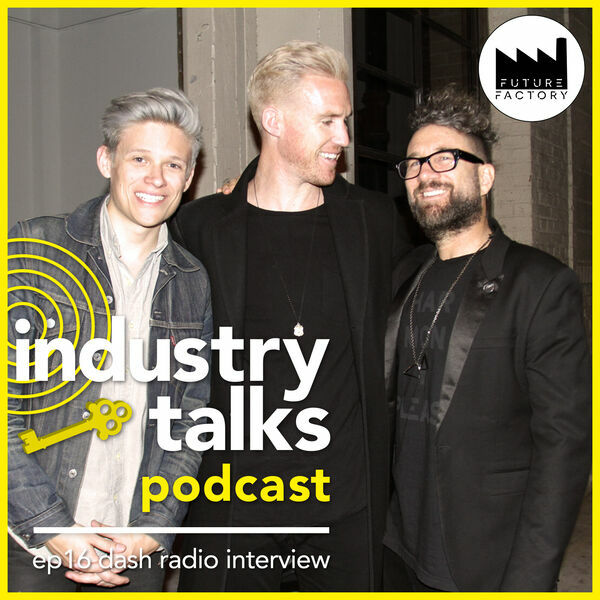 Last week the two other Industry Talks Partners, Kyle Emerson-Brown (founder and panel host) and Danny Klein (creative director), sat down with Candace Silva on Future Factory. They discuss how the Industry Talks panel got started in a vault in Glendale, Kyle's philosophy of generosity, and the message we want to spread throughout the world.